The Koskela Gallery is proud to present Deme Bakuty, Many Hands a series of new works from the community of Peppimenarti, Durrmu Arts. 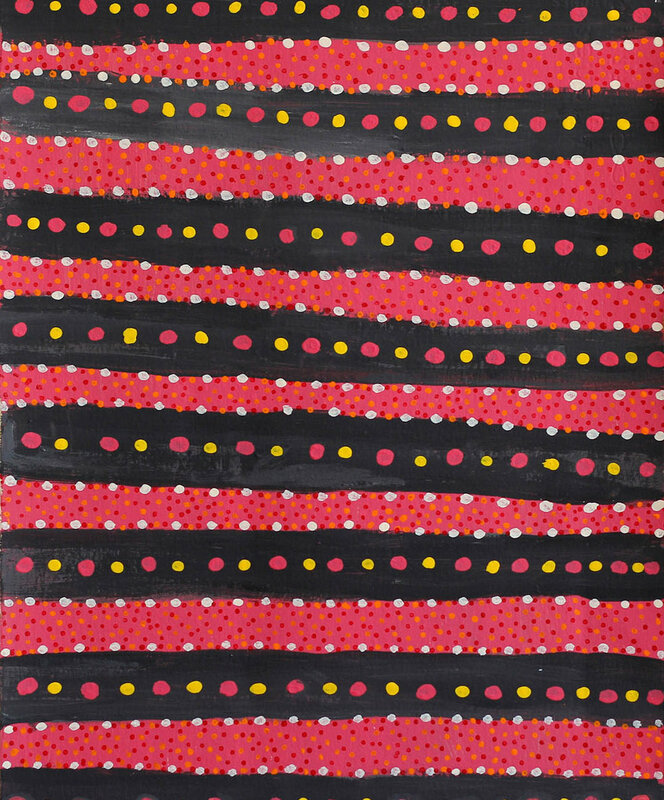 Resulting from a painting workshop in early 2019 on the verandah of the community art centre, this collection of 37 works on paper represents Peppimenarti country and culture, and the intergenerational transfer of knowledge happening at Durrmu Arts. Durrmu (dots), fi (string/lines), woven articles and body paint designs are reanimated through acrylic paint, pen and inks by senior artists Regina Pilawuk Wilson (Winner, Telstra General Painting Award 2003), Margaret Kundu and Kathleen Korda and emerging talents Annunciata Dartinga, Jessie Singar, Grace Dodson and Anne-Carmel Nimbali Wilson. Regina Wilson is Peppimenarti’s most acclaimed artist. 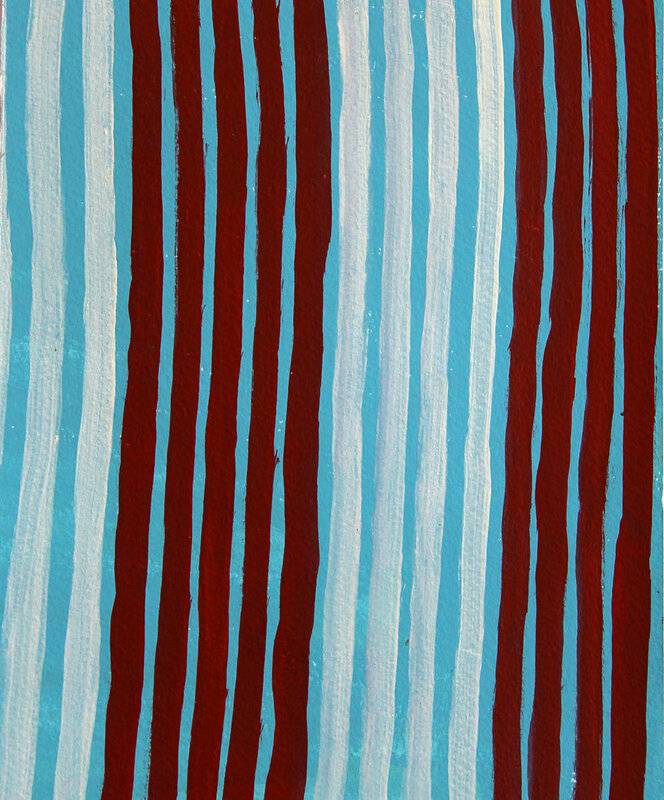 She has exhibited nationally and internationally, and has been included in significant exhibitions such as Marking the Infinite: Contemporary Women Artists from Aboriginal Australia (touring the USA and Canada in 2016–19), Everywhen, Harvard Art Museums, USA, String Theory, Museum of Contemporary Art, NSW, 3rd Moscow Biennale of Art and Indigenous Art: Moving Backwards into the Future, National Gallery of Victoria. 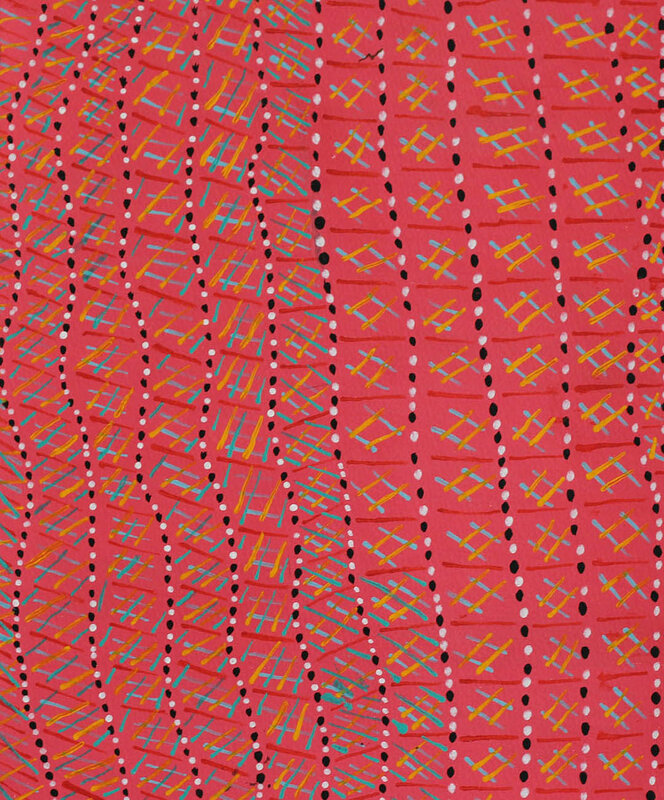 Wilson’s paintings were some of the first in Indigenous art to represent the craft of weaving as contemporary art. Most representative of her styles are those based on the stitch and weave of the syaw (fish net) – the net used to gather fish, prawns and other seafood, made from the pinbin vine (bush vine), stripped into fibre and woven as a net. 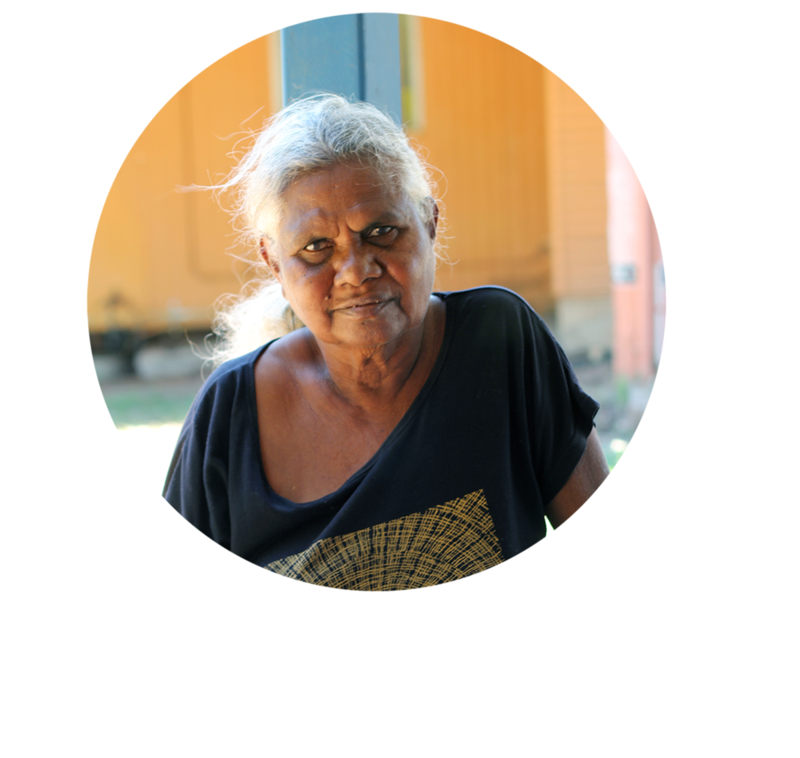 Durrmu Arts Aboriginal Corporation is a community art centre, and a member of both the Indigenous Art Code and ANKAAA – the Association of Northern, Kimberley and Arnhem Aboriginal Artists. 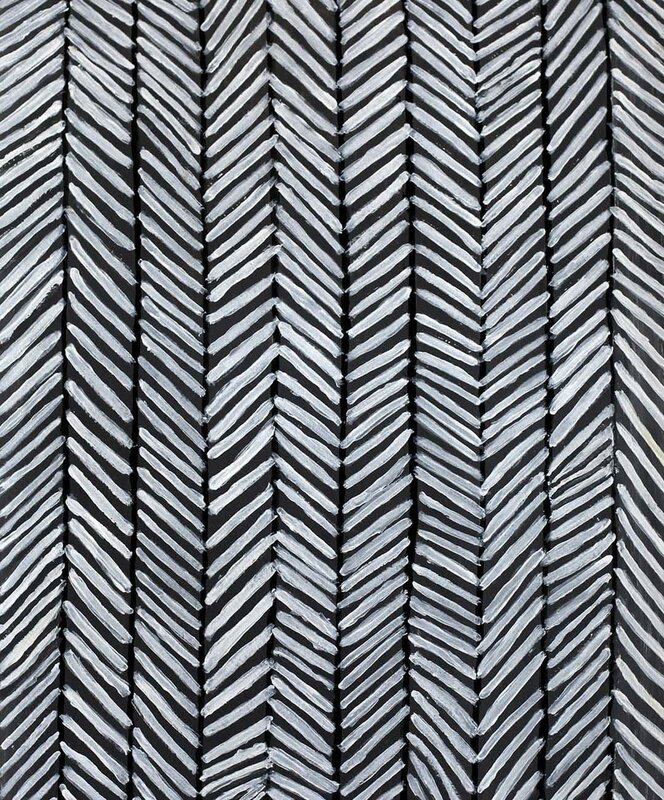 Koskela is also a member of the Indigenous Art Code and a certified B Corporation®; leaders of the global movement of people using business as a force of good. Located in Rosebery, the Koskela Gallery shines a light on emerging art for new collectors, and has profiled some of Australia’s most acclaimed contemporary artists from Miranda Skoczek, Phyllis Thomas, Fred Fowler and Jane Tangney. An art gallery that is inclusive rather than exclusive, with a monthly curated exhibition program, the Koskela Gallery celebrates the creativity of our homegrown art scene.